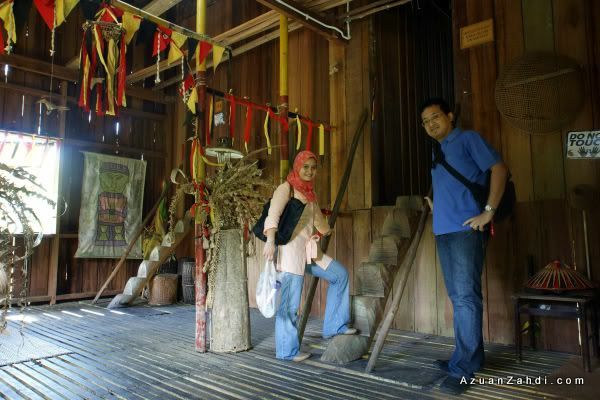 Sarawak Cultural Village – The first destination in our 3 days 2 nights mission of exploring Kuching. Right after checking in to Riverside Majestic, we hopped into one of the shuttle vans providing paid services between hotels in Kuching and tourist sites in surrounding areas. 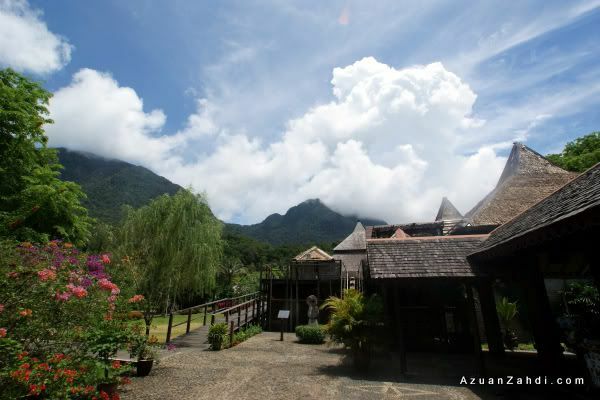 With the legendary Mount Santubong as a background, the Sarawak Cultural Village is a ‘must-see’ for tourists visiting Kuching for the first time. 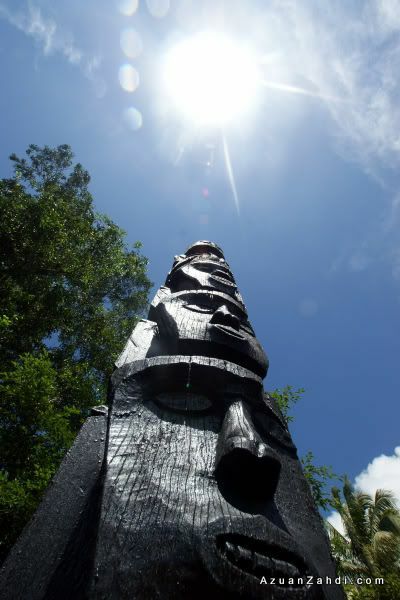 Since my other half never been to this place before, I figured it would be cool to spend a few hours appreciating Sarawak’s cultural heritage. 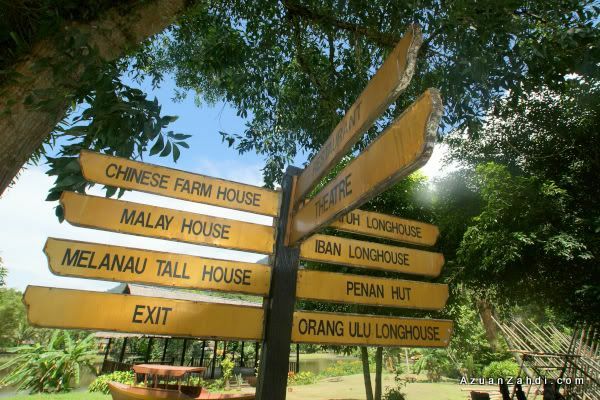 Sarawak Cultural Village or sometimes known as Muzium Kehidupan or living museum showcases the heritage of the major racial groups in Sarawak through different ‘houses’ located within the compound. 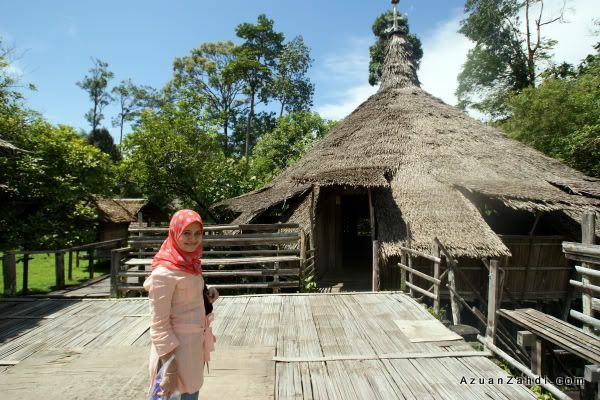 As much as I want to experience real thing of visiting the actual communities of the different racial groups, I don’t think I would be able to do it within a short time, so this ‘one-stop’ cultural centre is the next best thing. Located outside one of the house. 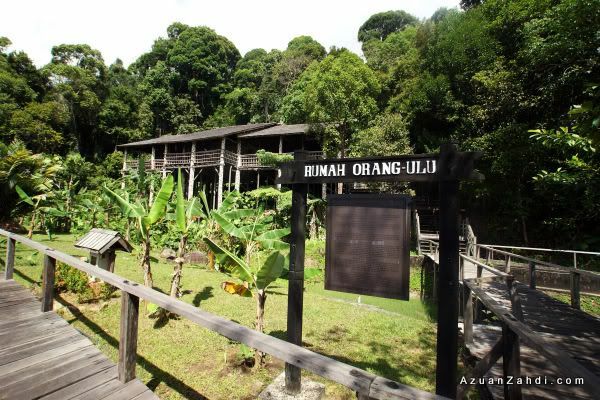 Rumah Orang Ulu is the tallest and provides the best view of the cultural village. 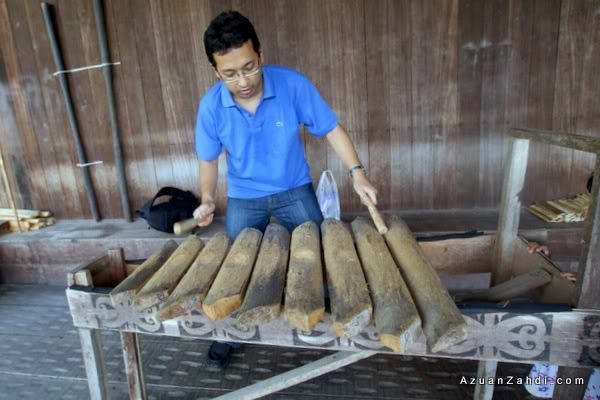 The house also offers interactive activities for visitors like this musical instrument. 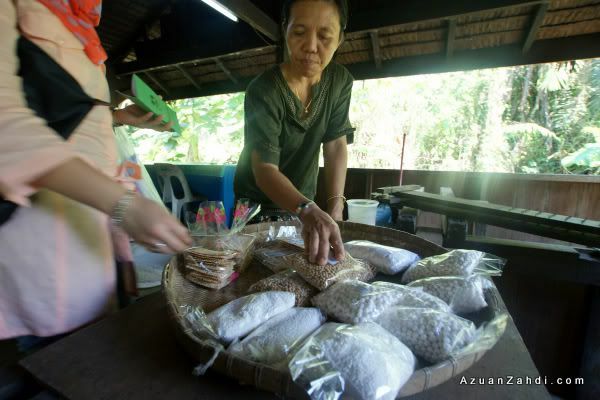 Next door is the Rumah Melanau featuring sago processing…. 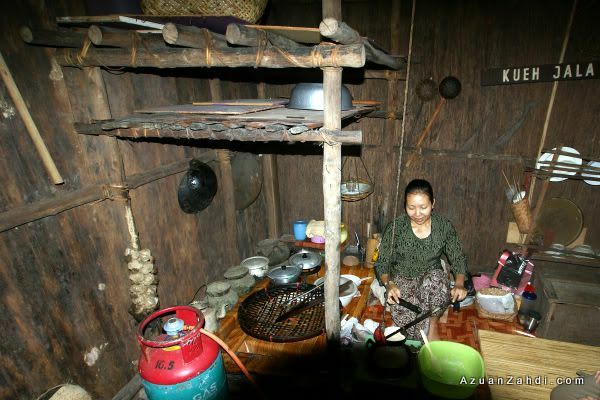 Rumah melayu is quite interesting as well, in particular this makcik that can sings or ‘berdondang sayang’ very well! She even sang a famous hit from the Beatles in a unique arrangement! 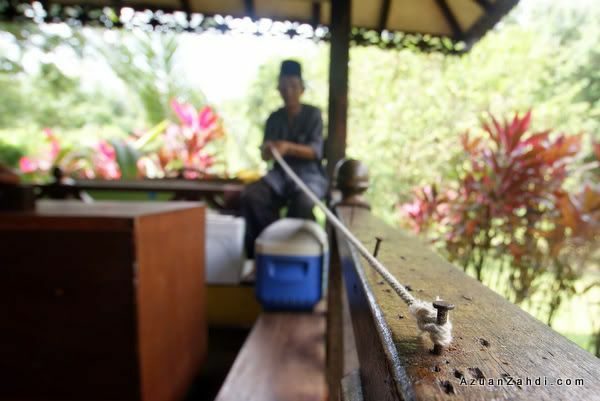 Gasing is another attraction of Rumah Melayu. 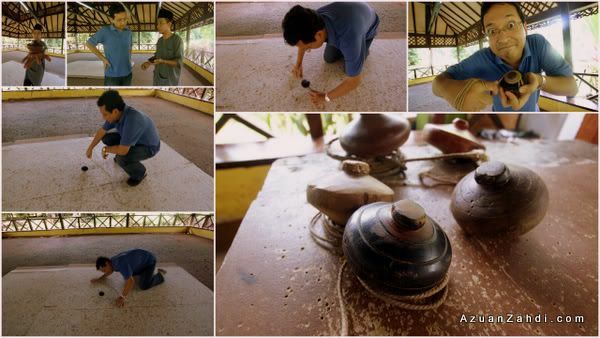 I had fun trying out the tricks while being coached by the expert that has performed in places like Europe and Japan! 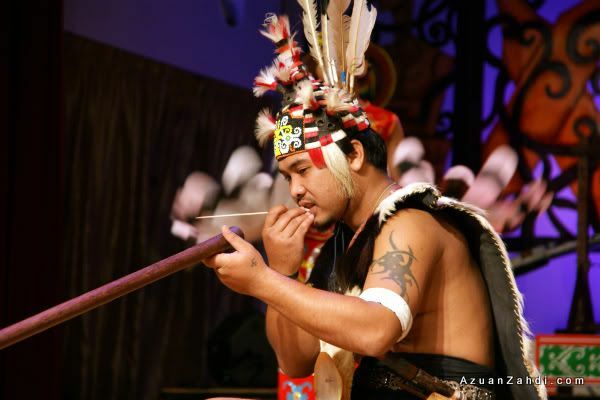 The pinnacle of the visit to Sarawak Cultural Village is of course the cultural show. After spending few hours walking under the hot sun, it was nice to chill out in a nice air-conditioned auditorium and just enjoy the show. 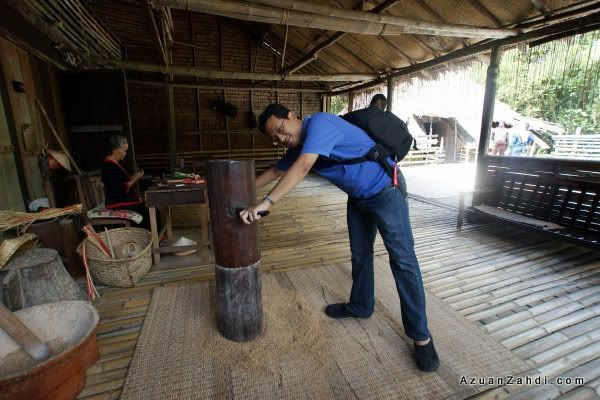 Sarawak Cultural Village is a fun place to visit especially if you are a visiting Sarawak for the first time. 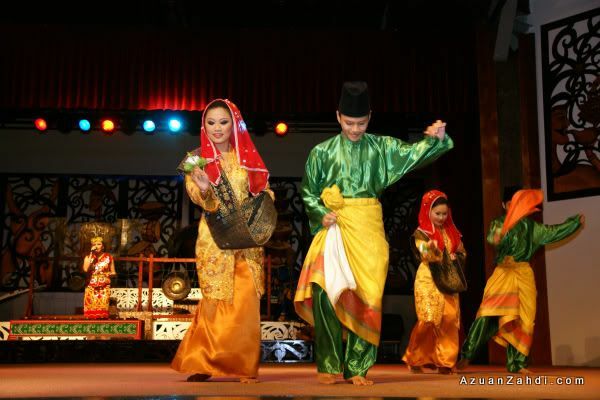 It is in a way the evidence that the concept of 1Malaysia has long been a practice within the East Malaysia community and definitely something that we should all learn from. 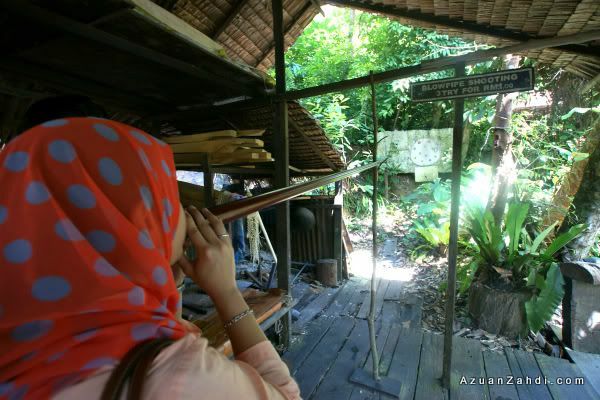 The only negative feedback about the Sarawak Cultural Village is the lack of new activities and attractions. I first visited the place few years ago and it is still exactly the same! It would be cool to have more activities from the different houses and make it more interactive for the visitors. Probably then it would be able to justify the high-ticket price for the visitors. 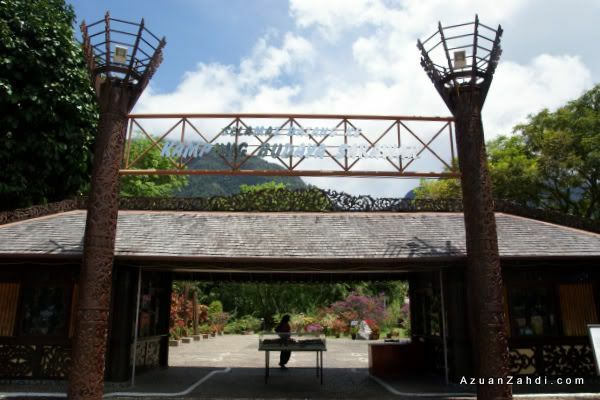 Planning for a trip to Kuching? Not sure where to stay? 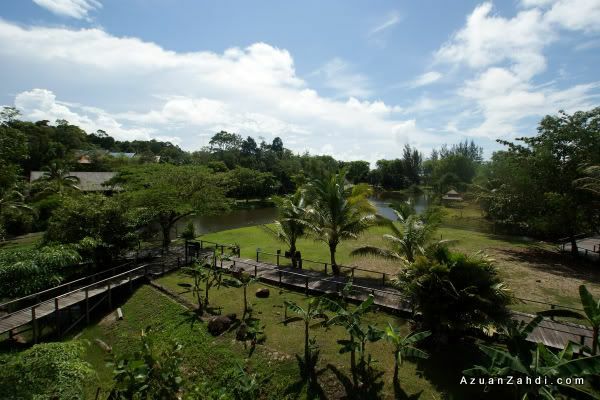 Check out AGODA’s website (click the banner below) for a one-stop comparison of all hotels in Kuching and other places in Malaysia from budget to 5-star. 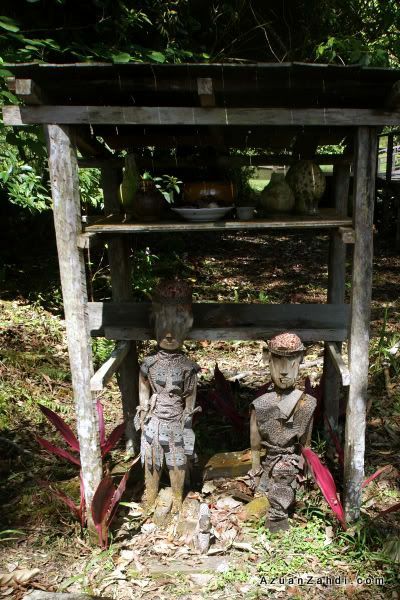 I am personally an AGODA fan and have saved a lot on my accommodation cost for my travels. Discover great updates recommended and reviewed by the community from tech related to lifestyle and traveling at Kendra Bing. You’ll be amazed to uncover news and articles which you otherwise wouldn’t have. JOIN today! It’s FREE, quick and easy. Most of all, sharing at Kendra Bing is sexier. Harimau Malaya: Dulu, Kini dan Selamanya!